Today was a big day for Oculus, with the virtual reality company announcing its finished product for the first time ever. 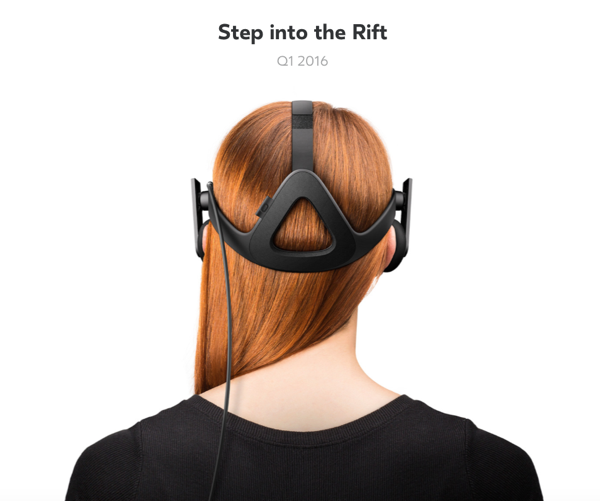 Named ‘Rift,’ the headset will ship in Q1 2016, and while no pricing has been announced as yet, it’s probably not going to be cheap. We have got more details on the announcement right here. 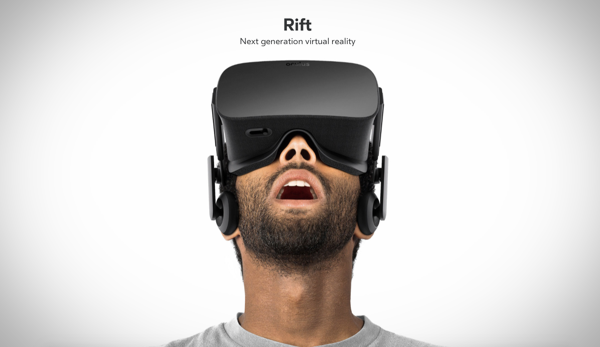 You’ll get plenty for your money though, with an Xbox One controller shipping with each Rift thanks to a new partnership between Oculus and Microsoft that was also announced. 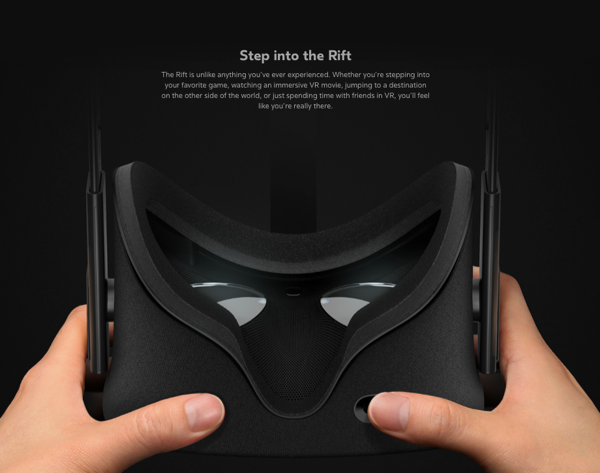 Compatible with Windows 10, Oculus’ Rift will also have another controller accessory that it can take advantage of in the shape of the Oculus Touch. 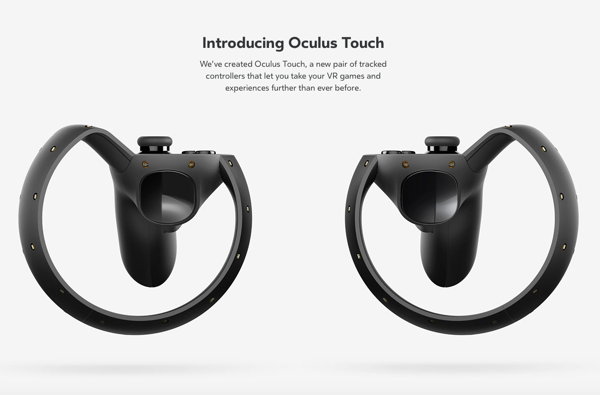 Looking similar to joysticks with some sort of frame attached, the Oculus Touch controllers are designed to be held in each hand and will give the gamer the ability to pick up and interact with objects in a way not previously possible. 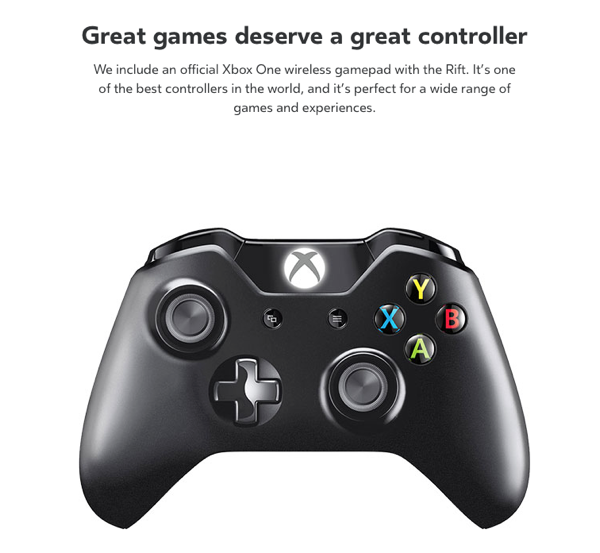 While Microsoft and Oculus are working together to bring Xbox One titles to Oculus, neither has any plans to make it possible to connect the headset to the software giant’s console directly. Instead, a Windows 10-powered PC will be involved – which is a bare minimum requirement – to stream content from an Xbox One and onto the Rift as required. This whole setup makes things increasingly expensive, given the fact that you’ll need an Xbox One, a Rift headset and a Windows 10 PC in order to get the experience many will want, although PC games will obviously be available as well. With an Oculus Rift headset on, Oculus Touch controllers in your hands and, say, Halo 5: Guardians actually happening around you, it’s fair to say that the potential for virtual reality to be amazing is certainly there. Whether it’s something many people will take advantage of in their own home remains to be seen, but by partnering with Microsoft, Oculus should have given itself a decent shout of succeeding, even if things aren’t as slick as they could be considering the need for a computer in order for Oculus Rift to work. I’s good to see both next gen system has VR supported, But what I predict It will fail to reach the interest of consumers like what happen to Xbox Kinect and PlayStation Move as not necessary accessory.